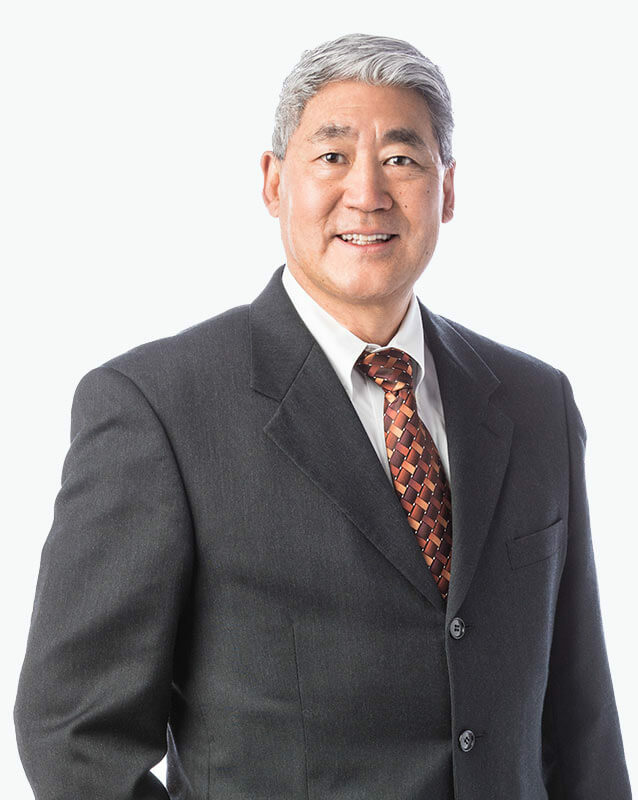 Dr. Kumagai has spent his career as an Orthopaedic Surgeon in Nebraska. He focuses his practice on joint pain and replacement. Yes, I was very comfortable with the doctor, that takes lots to make me feel comfortable right off the bat with a doctor, and he was very thorough, very nice, and very to the point and I like that about a doctor and I felt very comfortable with him. Thank you. I appreciate the way the Ortho staff (Chris Prauner and Dr. Kumagai) provide options for treatments to what is currently affecting my health and they give me time to explore the options before surgical procedures.